As we countdown to our season finale of Kent Youth League finals, we are giving local businesses a fantastic opportunity to advertise to tens of thousands of people following the League and our fantastic teams. 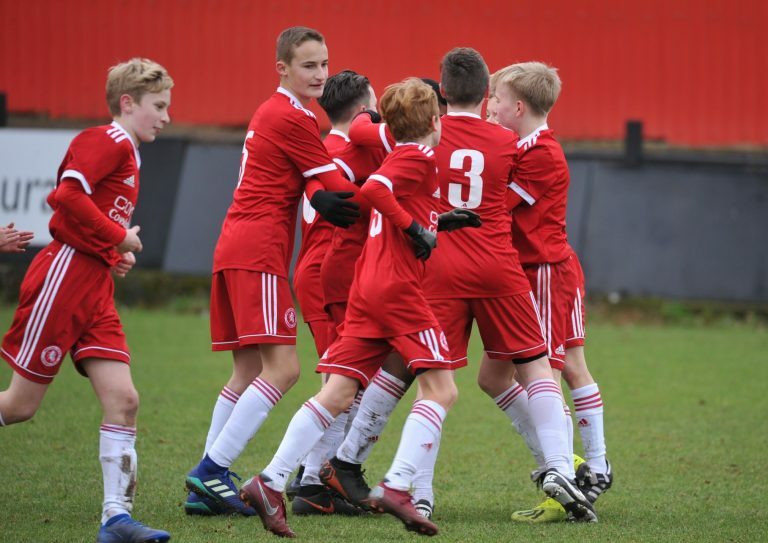 For just £50, enjoy a 1/4 page advert in each of our Kent Youth League Cup final programmes, an advertising spot on our Kent Youth League website (until 31 May) and a shout out on our Twitter page. Interested? Contact charlotte.richardson@kentyouthleague.co.uk as we have a limited number of spots available for this bargain deal!